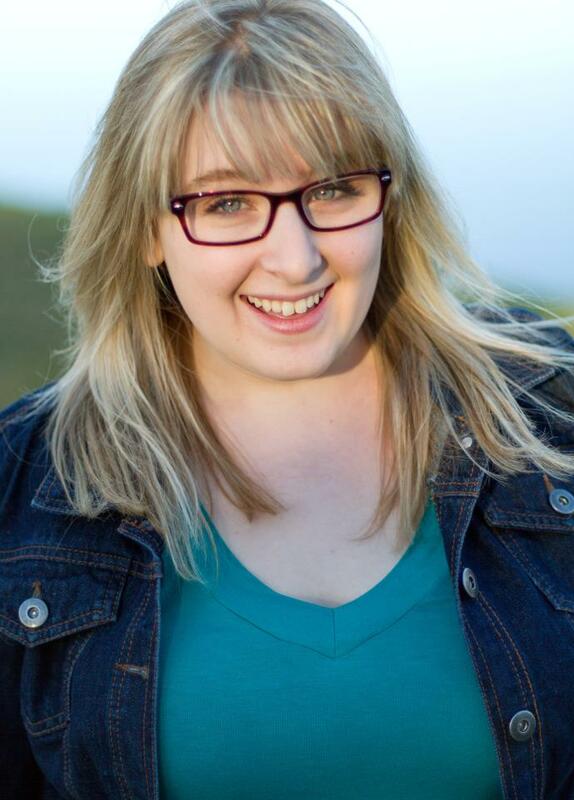 Last night my dear friend Kelby gave me a call and offered me tickets to the 23rd annual FOODFIGHT. 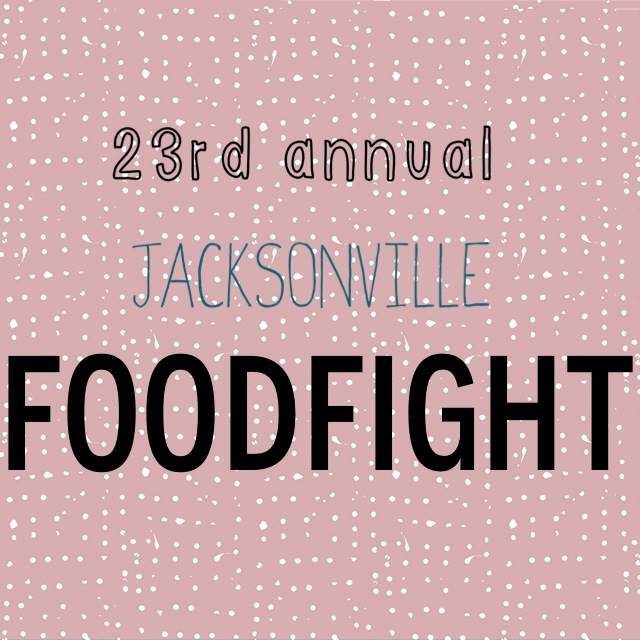 FOODFIGHT is an event put on by volunteers from more than 60 of Jacksonville’s local restaurants who come together to raise funds and awareness about hunger in our area along with Second Harvest of North Florida. I had vaguely heard of this event before last night, but I never had the opportunity to experience it. 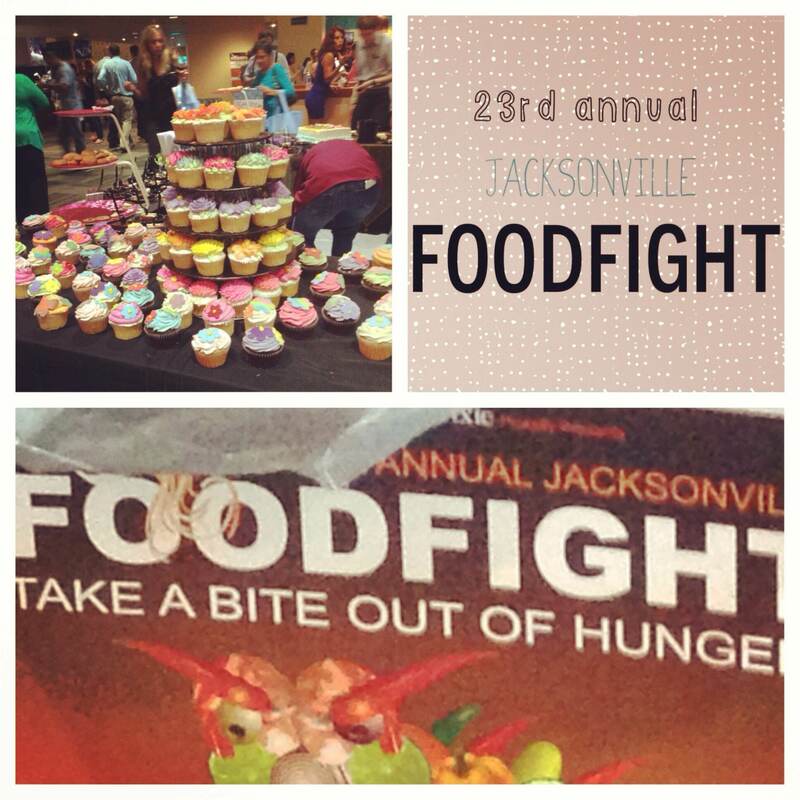 The best way to describe FOODFIGHT was ‘a taste of Jacksonville’ featuring some of my favorite restaurants and restaurants I’ve always wanted to try. By far my favorite food item was a burger served by Bistro Aix. But 927 events Bacon Custard was also supremely satisfying. From franchises to little local hot-spots I felt like if there was something I was craving I’d find it at FOODFIGHT. I think the most exciting thing I took away from this event was a list of new restaurants I have to explore, and a few new menu options I can try at my old favorites! This entry was posted in Food and tagged 904, FOODFIGHT, Jacksonville, Jacksonville Florida, local, North Florida, Restaurant, Second Harvest, secondharvest on June 7, 2013 by craftycobras.